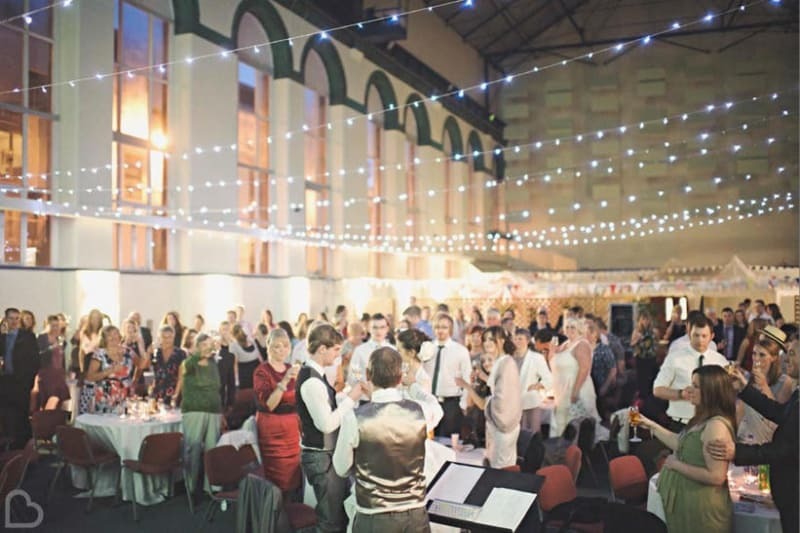 Wedding Venues in Newcastle and Beyond. Fed up of trawling round boring venues that all end up moulding into one? 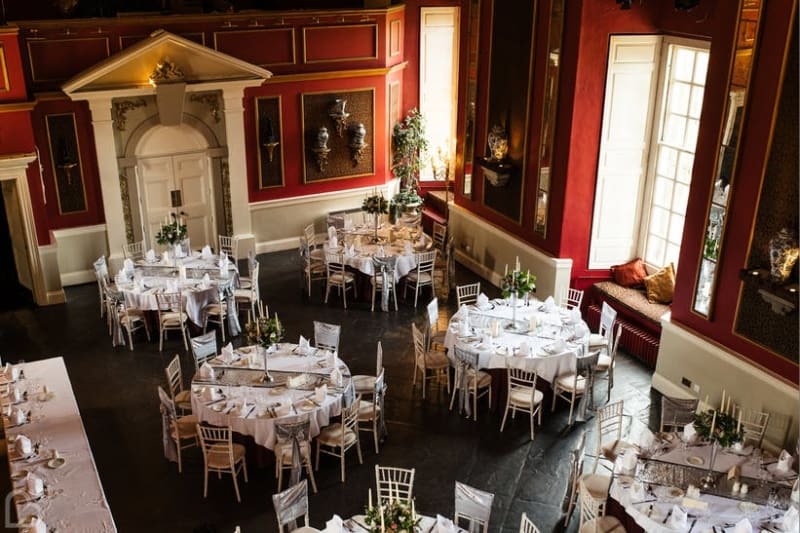 It’s time for a venue change-up, and Bridebook.co.uk is here to help! We’ve found 25 of the best venues in and around Newcastle that will put a spin on your big day. Hopefully, you love these stunning venues as much as we do…but if you’re still not satisfied, take a look for yourself using our Venue Search tool. 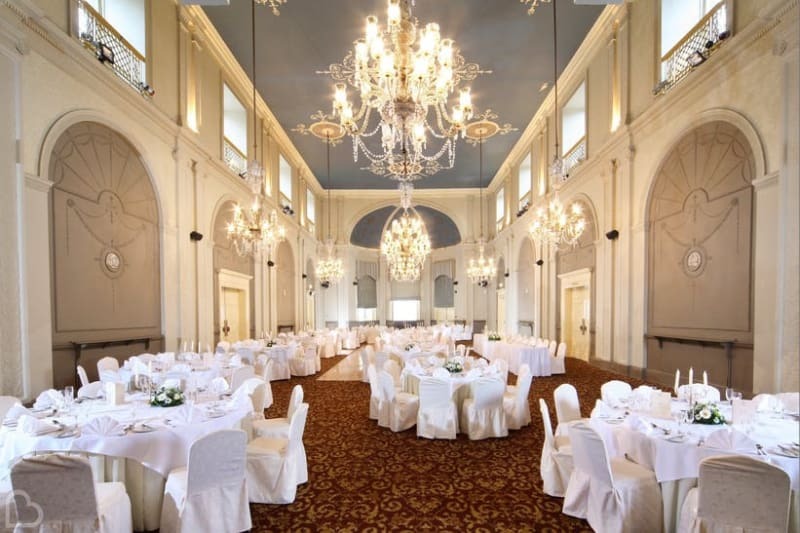 Newcastle’s Assembly Rooms is a premier banqueting venue that offers a unique ambience and a classy way to dine on your wedding day. 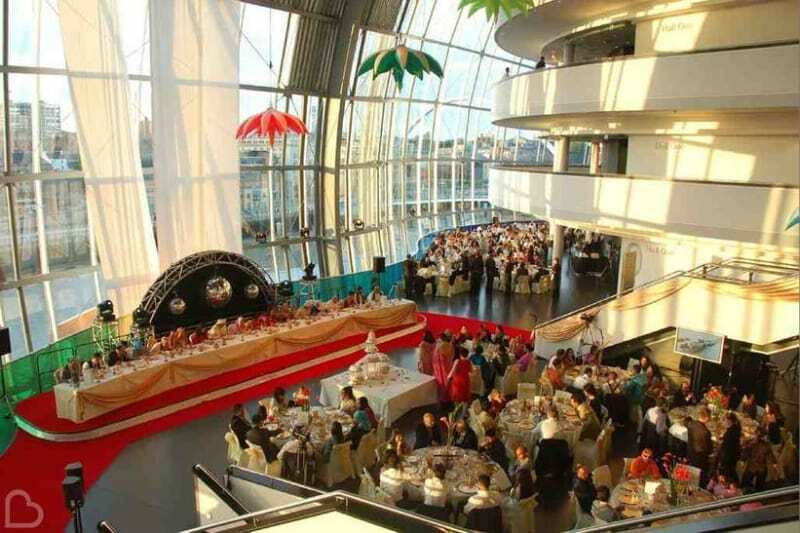 Just sit back, relax and take in the beautiful sights of this venue! This classic Victorian Mansion House is a great choice if you require an elegant backdrop and impressive location for your wedding. Celebrate your nuptials in style, with this lavish venue! The incredibly quirky As You Like It, just outside the city centre, really is a one-of-a-kind venue. This hidden gem strives to make your day extra special with heaps of imagination and maybe even a surprise or two. The recently restored Theatre Royal Newcastle are where dreams become reality! This incredible spaces has plenty of grace and class for your magical day – now it’s your turn to step into the spotlight! Just a stone’s throw away from the city lies the oasis of Vallum Farm. This versatile venue offers rustic country features while still being uber-glam for your special day. Enjoy a laid-back barbecue or a fine dining experience at this incredible venue – where anything goes. Surrounded by 300 acres of picturesque parkland, Mafton Hall Hotel is a magnificent building with lots of character. 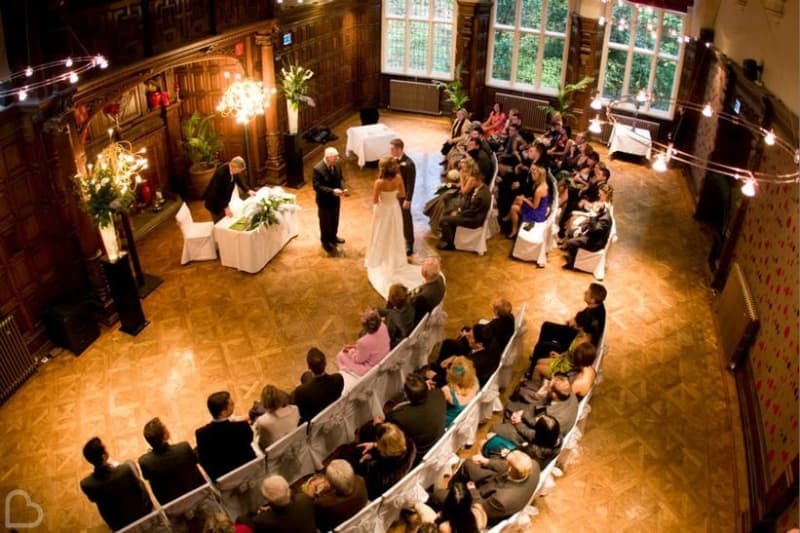 Head down the spectacular Great Hall staircase before saying ‘I Do’ in front of the feature fireplace. We couldn’t think of a more stunning ceremony moment! 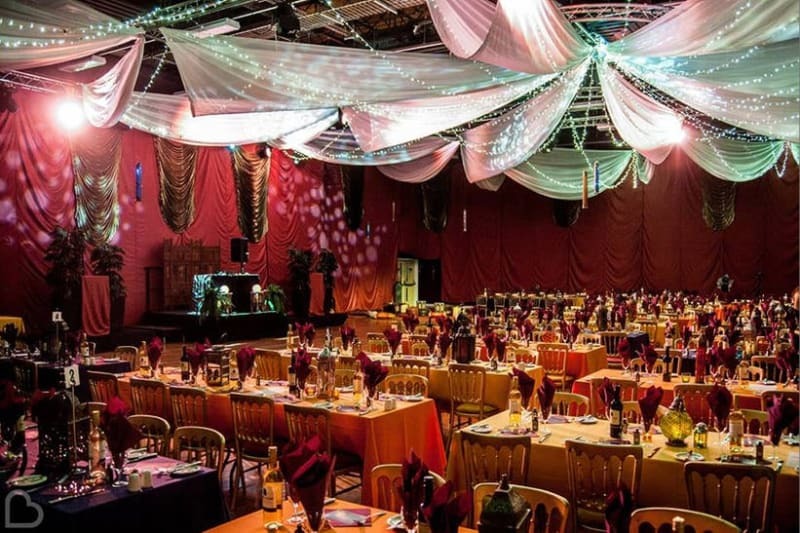 If you’ve got a particular theme in mind, Event Northumbria is the blank canvas to create it! In the grounds of Northumbria University campus, this venue takes creativity to a whole new level with it’s range of flexible spaces and nearby location to the local registry office. We fell in love with it’s name instantly…but now we love the venue! 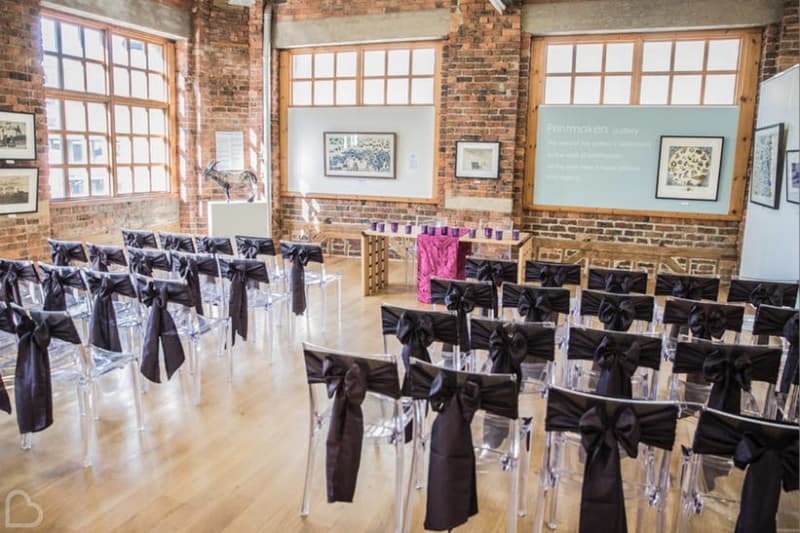 The Biscuit Factory is an art, craft and design gallery in a former Victorian warehouse, becoming a contemporary backdrop for your wedding. With a focus on culture and individuality, it is sure to be a hit! In the heart of Newcastle, Castlegate offers the versatile space of the Turbine Hall, ideal for painting your perfect day as you dream it. 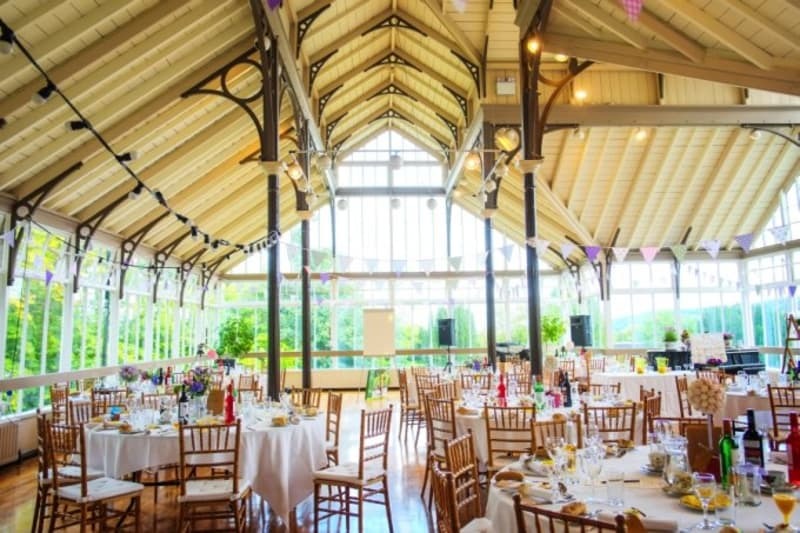 It can comfortably accommodate larger weddings under it’s stunning structure, allowing you to invite everyone and not cut down the guestlist! 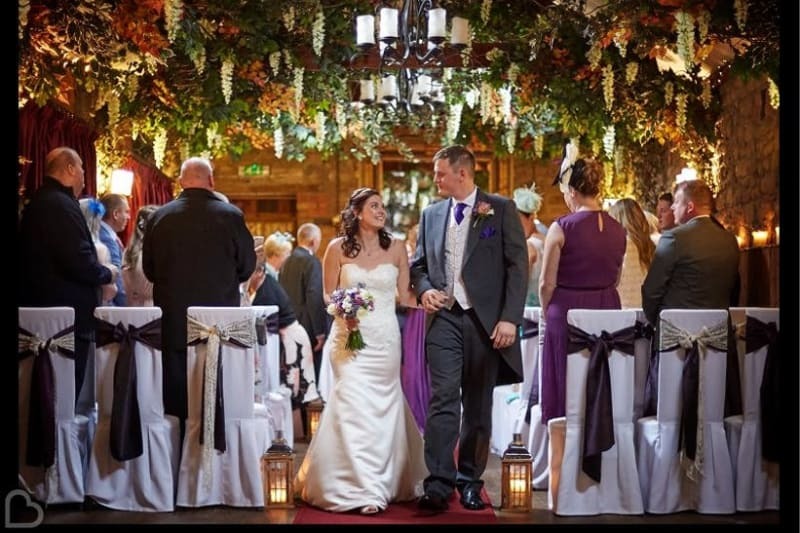 If you’re looking for something more intimate, Whalton Manor is a glorius venue set in a quaint countryside village just 30 minutes from Newcastle. 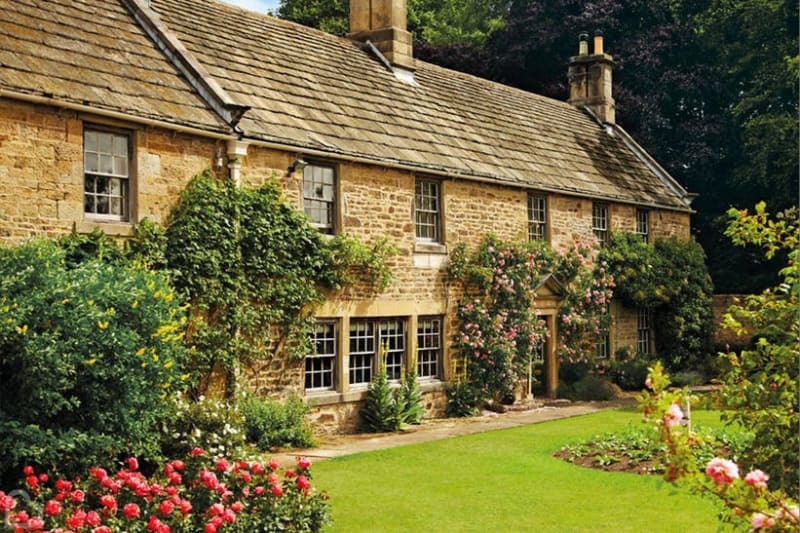 The stone-built summer house and exquisite architecture are marvellous additions to your big day! 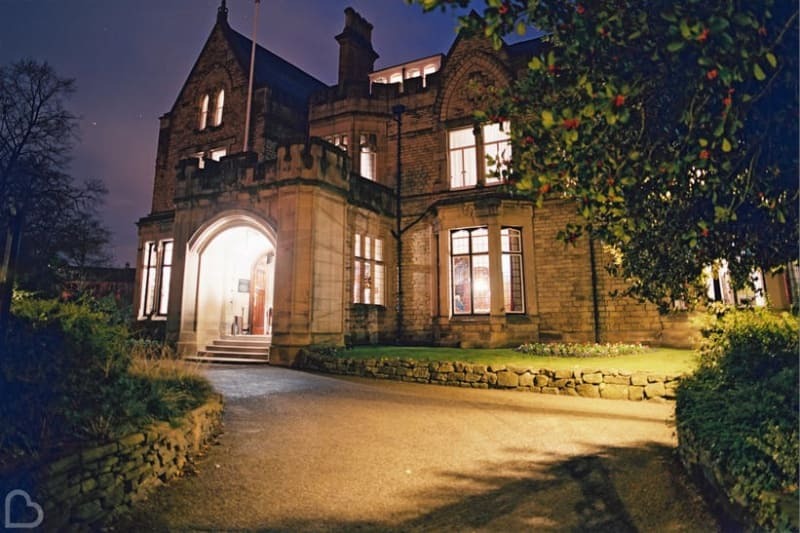 Lumley Castle Hotel has 600 years of history and boasts views over nine acres of parkland and the River Wear. The state rooms make a great set up for a grand dining experience, to make sure it is as spectacular on the inside as it is on the outside. Art lovers – pay attention! 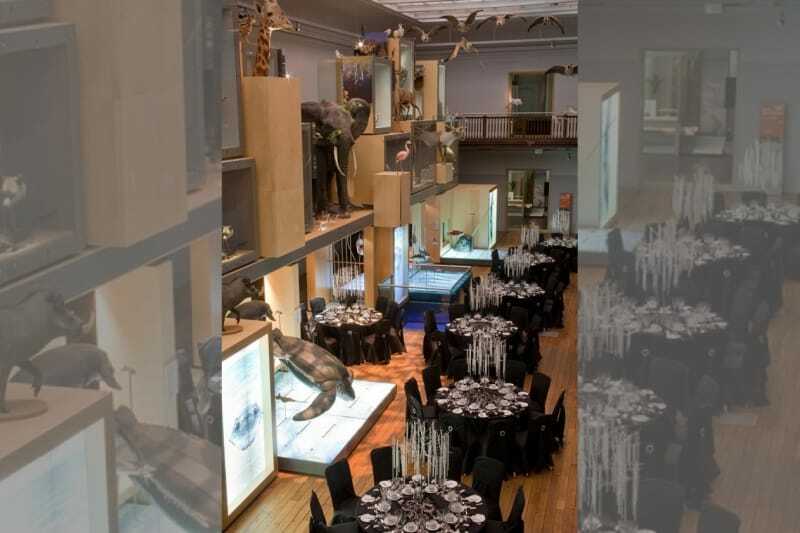 Fancy hosting your most special day at an incredibly memorable venue, among Newcastle’s finest art? 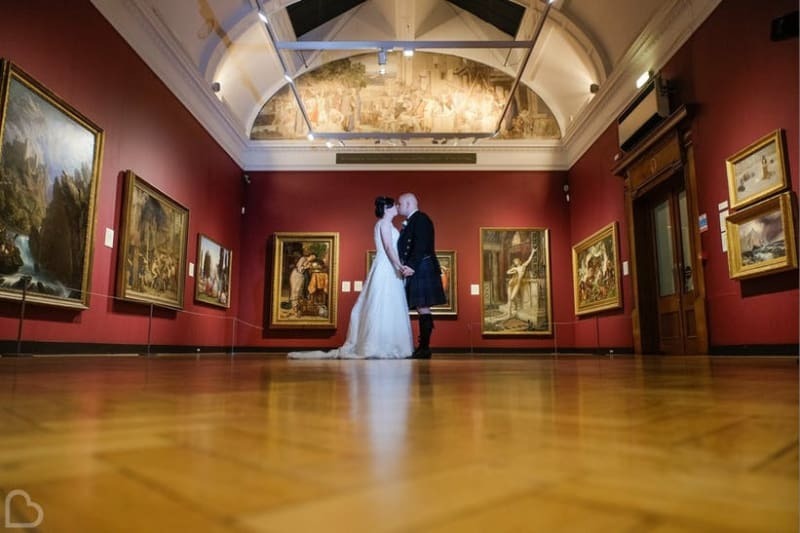 Laing Art Gallery is the place to choose if you want to say your vows next to your favourite works – your guests will be impressed too! 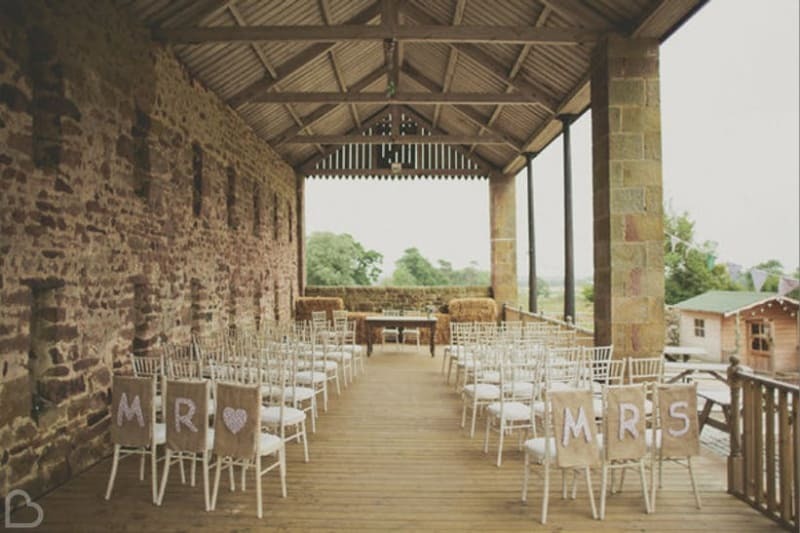 Situated 20 minutes away from the city, South Causey is a barn and wedding suite set up with a garden overlooking the Beamish Valley. The beautiful chapel-style Tanfield suite is the perfect place to begin your marriage, as this venue brings a warm and romantic vibe to the day of your dreams. The Royal Station Hotel is a well-recognised building from the exterior, but have you seen inside? With a range of opulent suites to choose from, the world is your oyster with this magnificent venue. Searching for an alternative venue with a quirkiness to it? The Quayside Exchange is ideal! 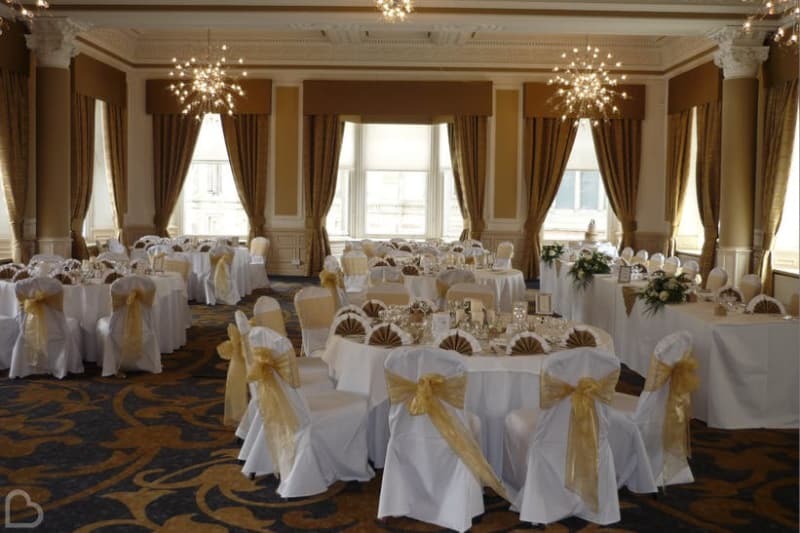 Choose from the Grand Room, the Quayside Suite with nautical features, or the Vaulted Suite in the basement to sway your wedding theme whichever way you want to take it! This one doesn’t need much explaining! If you’ve ever fancied being Queen of your own grand residence, Crook Hall is the place to be it! Enjoy spectacular landscapes of the Secret Walled Garden and a candlelit ceremony in the Medieval Hall. 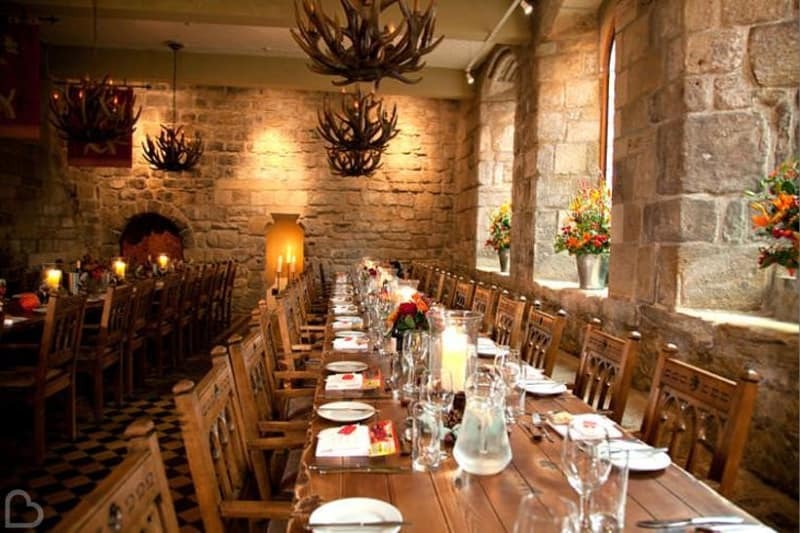 This 13th Century friary in central Newcastle offers authentic features including stained-glass windows, chandeliers and rustic stone walls. 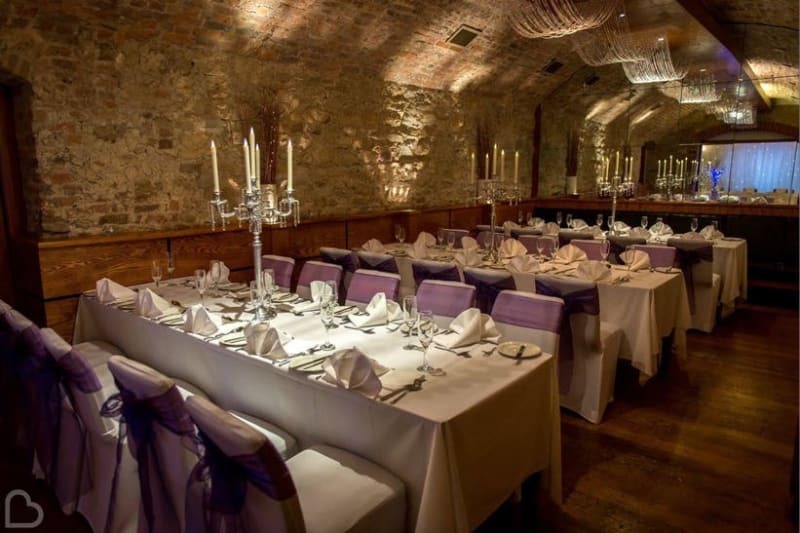 The medieval Banquet Hall of Blackfriars Restaurant is an inncredible place to wine and dine your guests! The former glasshouse and ‘Winter Gardens’ of Queen Elizabeth High School is a rather alternative wedding venue! It is airy and spacious with lots of natural light, plus you can enjoy the lush greenery even from indoors! This venue needs no introduction! 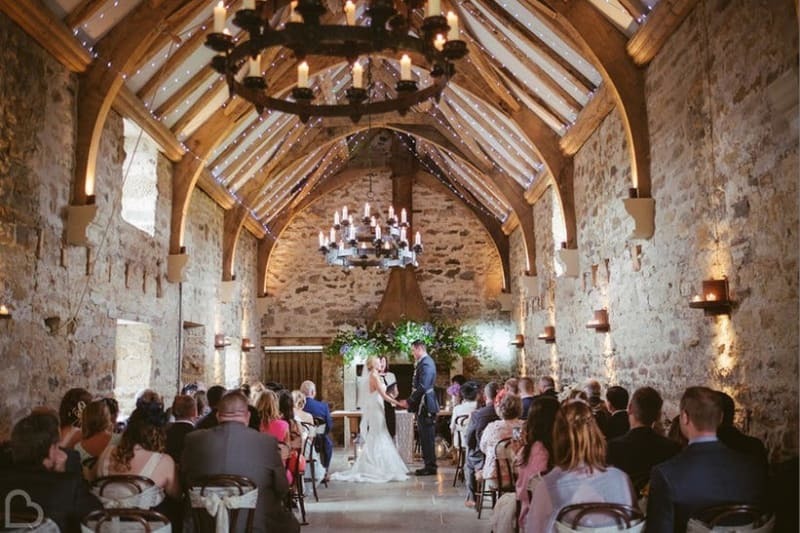 The stunning Healey Barn is a short drive away from the centre of Newcastle, combining Northumbrian countryside with rustic romance. Delightful! Riverside views and breath-taking architecture means you have arrived at Sage Gateshead! 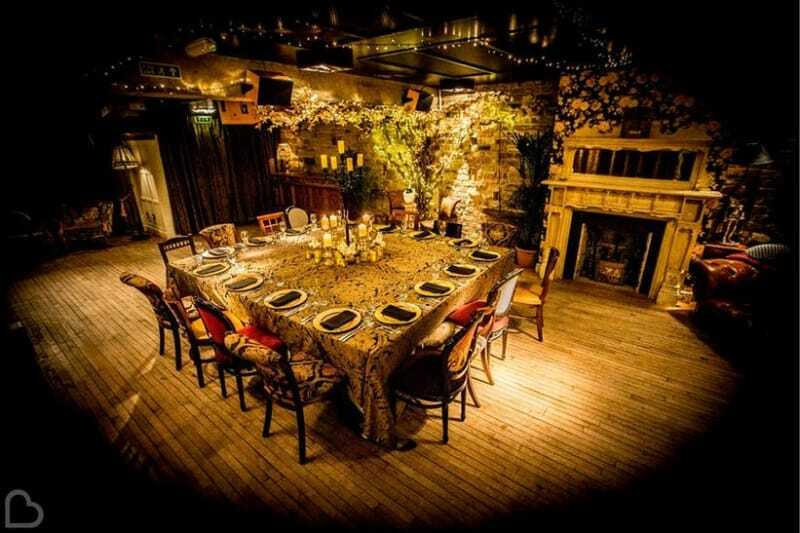 This versatile venue is rated in the Independent’s top 50 venues from across the globe, and we totally understand why! Impressive. 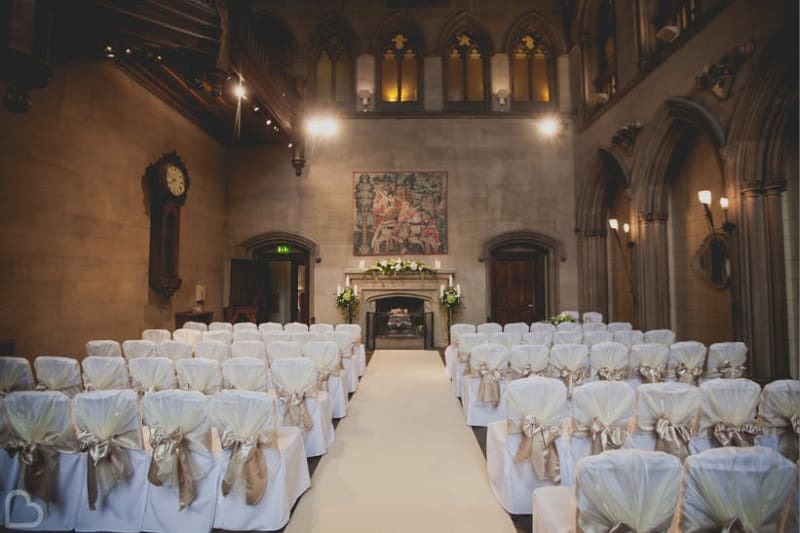 The grand exterior of Jesmond Dene House and it’s wood-panelled Great Hall offers plenty of character to really add an edge to your special day. There are also lots of more intimate spaces too, as well as 40 bedrooms to accommodate your guests after your unforgettable event! Fancy saying your vows under a T-Rex? Want your guests to dine among the Living Planet creatures? The Great North Museum is a spectacular way to entertain your guests and keep them talking about your wedding for several weeks after! 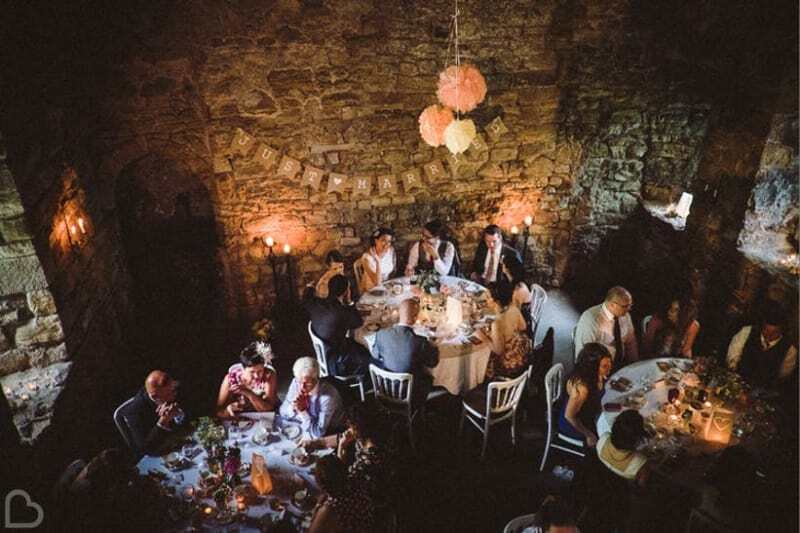 This is undoubtedly a rather quirky venue…but it really could make your wedding! This Gothic-style Victorian Institute building has a choice of spectacular rooms that are versatile enough for you to put your spin on it. Within 200 acres of magnificent parkland, High House Farm Brewery boasts views of Hadrian’s Wall and is ideal for a rustic, rural theme. Bails of hay will complete the look for your ultimately bespoke wedding! 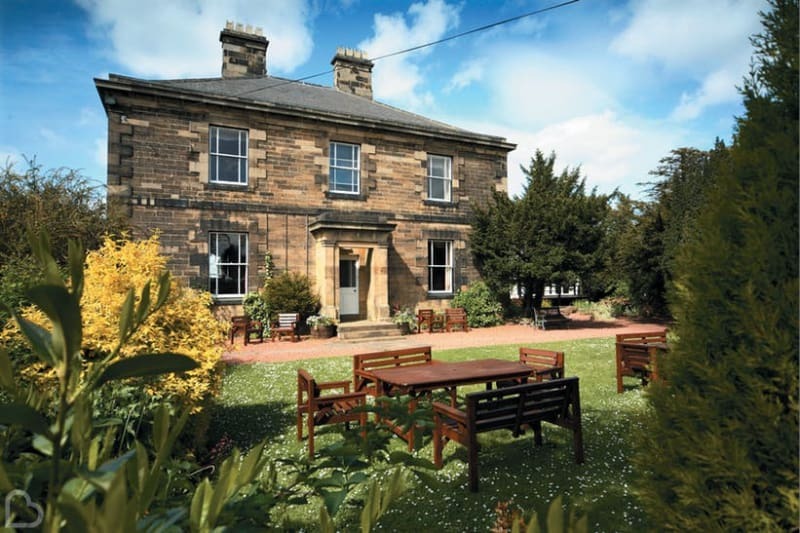 Only 10 miles away from the city centre, Horton Grange Hotel is situated in an area of oasis! Perfectly landscaped gardens, charming period features and a relaxing ambience come with this Grade II listed stately home. 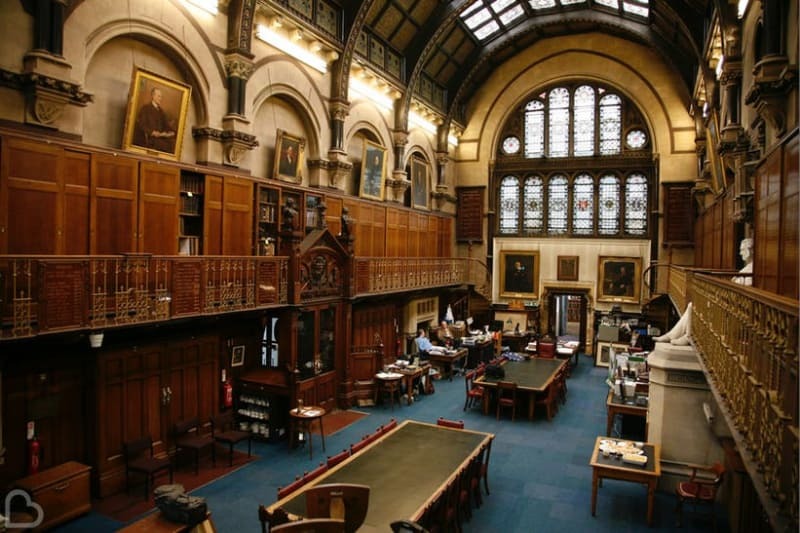 So, that’s our top 25 picks for interesting and quirky venues near the city of Newcastle! If you’re looking elsewhere in the UK, use Bridebook.co.uk’s Venue Search and type in your preferred location. If you’ve still got heaps to do with your wedding planning, Bridebook.co.uk can help! Use our guest list, budget and wedding checklist to make sure you don’t forget a single thing on the lead up to your big day.